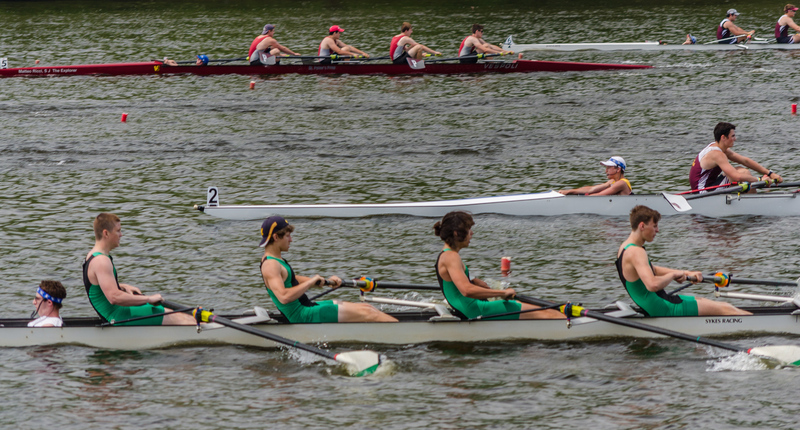 Walter Johnson Crew is a scholastic rowing program made up of rowers and coxswains who attend Walter Johnson High School in Bethesda, MD. 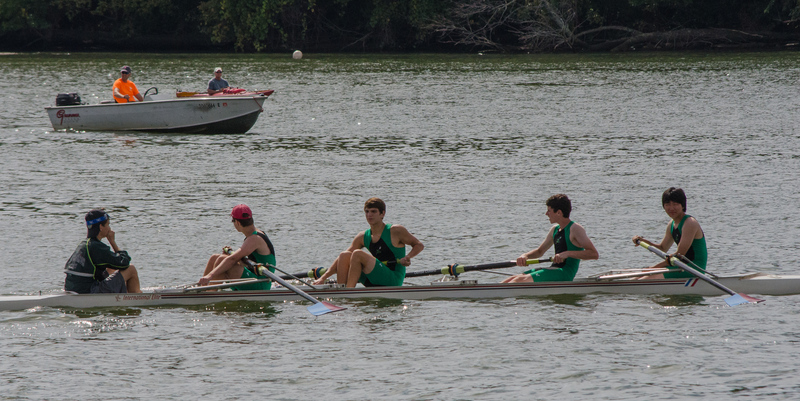 With nearly 100 members, WJ Crew has achieved state and national rankings. 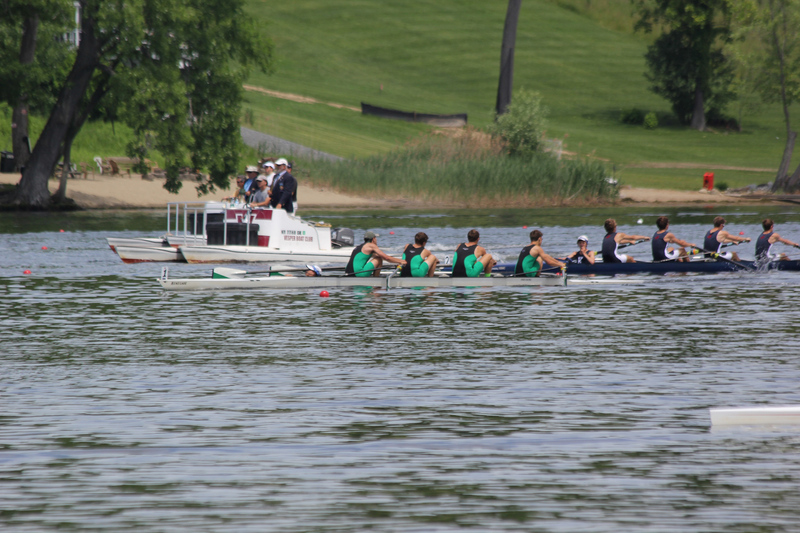 Our program emphasizes sportsmanship, leadership, and time management skills to develop well-rounded athletes who challenge themselves and their teammates to perform at their greatest potential both on and off the water. 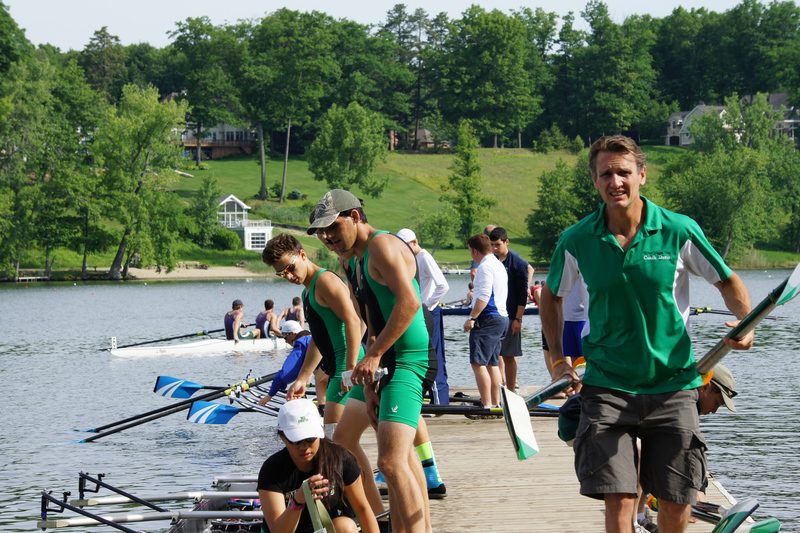 This is reflected in their dedication to year-round training and a diverse set of interests beyond their sport, including the arts, music, and service to the community. 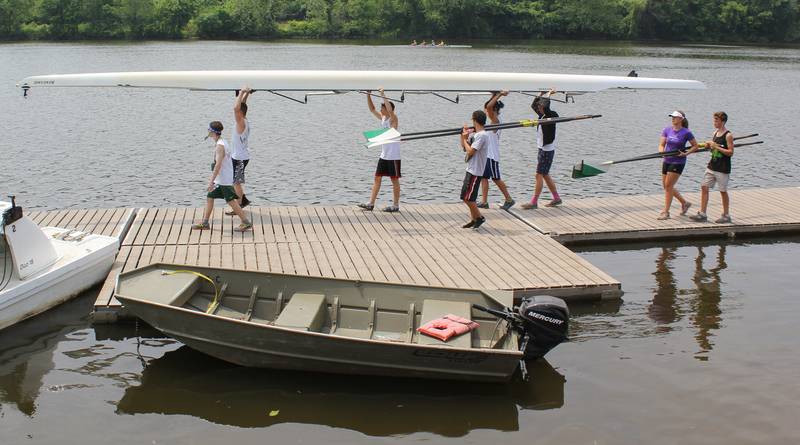 Our rowers are members of the band, orchestra, numerous honor societies, and most take several AP classes each semester. 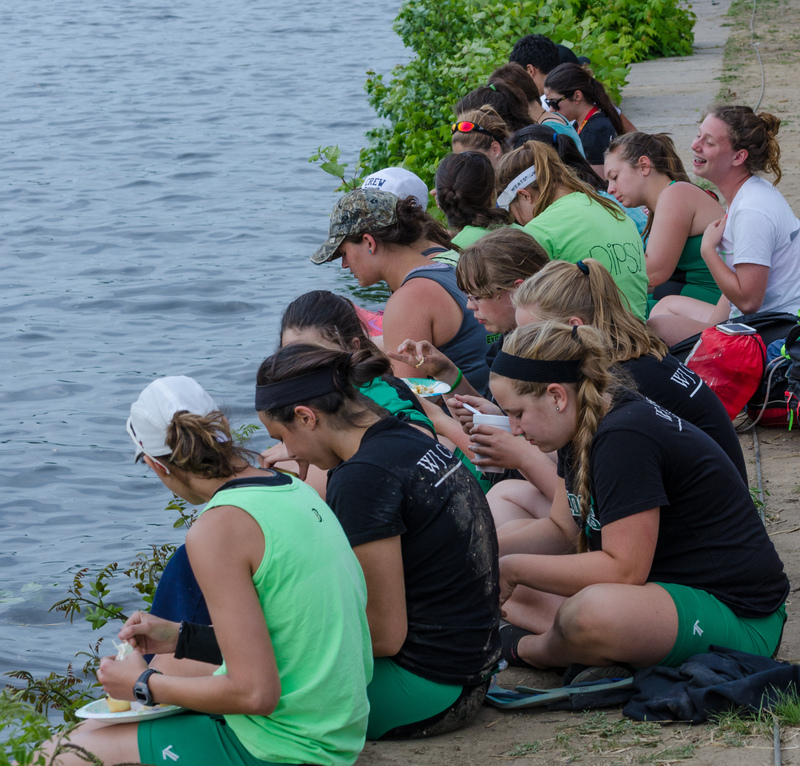 Founded in 2003, the mission of Walter Johnson Crew is to build a team culture of personal dedication, mutual support, and shared achievement; and to train and inspire rowers and coxswains to make the choice to excel. Although Walter Johnson Crew is open to all Walter Johnson High School students, we do not receive any funding from Montgomery County Public Schools. As a 501(c)(3) organization, we raise funds through tax-deductible donations from the greater Bethesda-Rockville community. 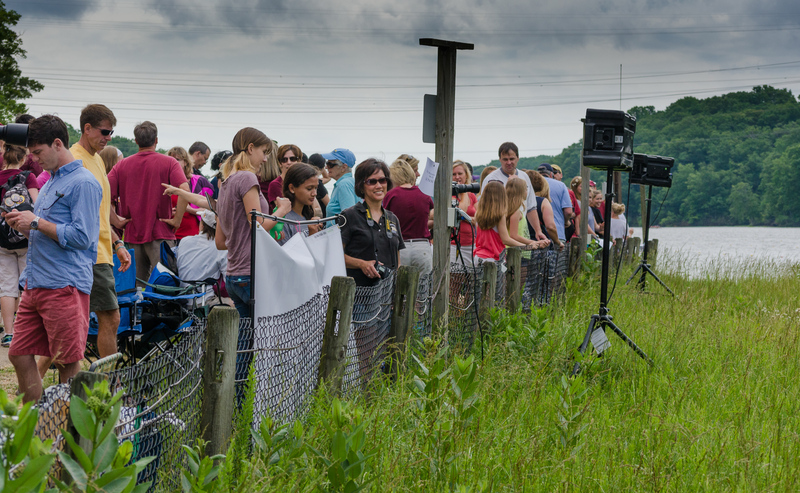 We meet our day-to-day operational expenses and provide equipment and coaching from income generated by membership dues and fundraising events. 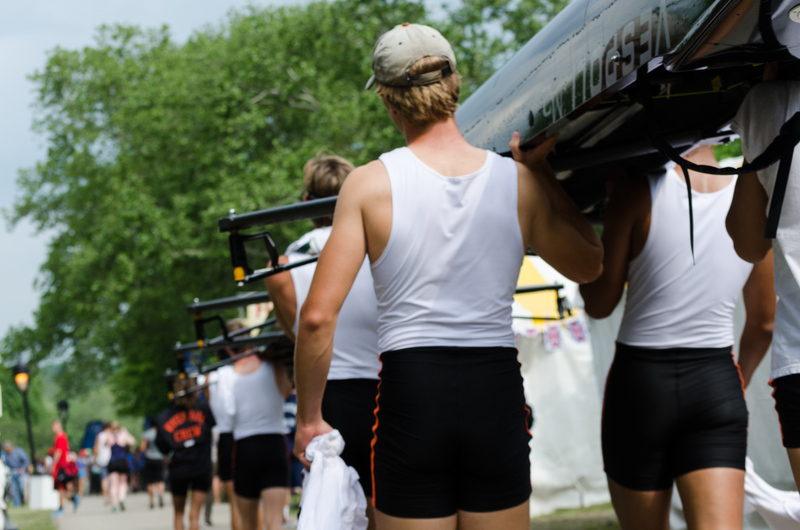 It’s very expensive to outfit a team—even second-hand racing shells can cost upwards of $20,000! 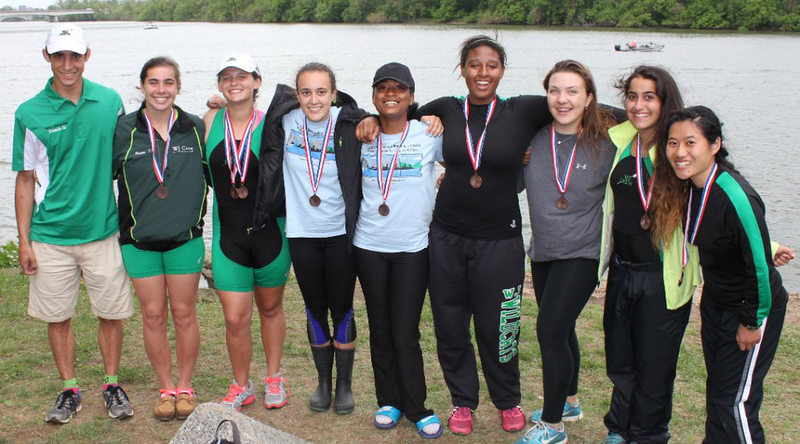 Walter Johnson Crew also holds several fundraisers each year, which provide much-needed support for the team. Other fundraising projects include selling raffle tickets, our annual spring plant sale, car washes, and other seasonal events. Watch our online calendar for upcoming fundraising events. 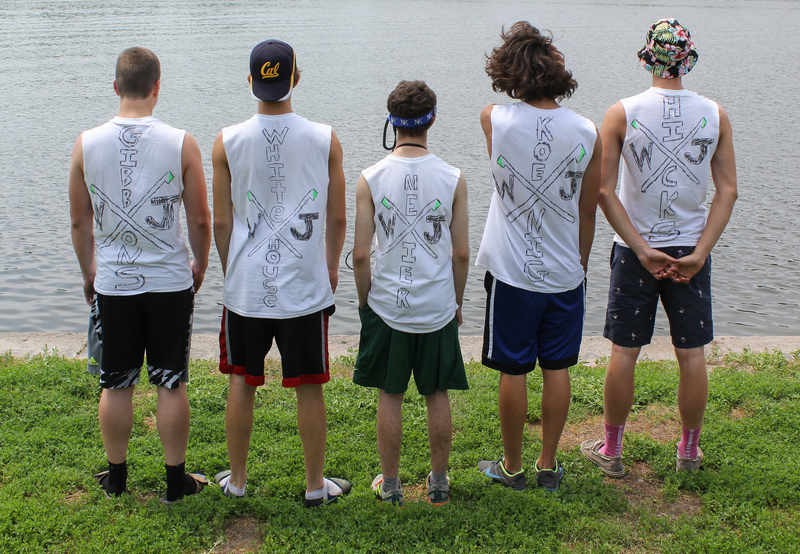 You can support WJ Crew at no extra cost to you any time you shop at Amazon.com. Walter Johnson Crew is a member of the Amazon Associates program. Just begin your shopping by clicking on an Amazon link or banner on this website, and WJ Crew will receive a small commission on your purchase. The commission does not increase your price or affect your purchase in any way — it’s an easy way to support our student athletes!